An onsen (温泉) is a Japanese hot spring and bathing facilities and inns are frequently situated around them. 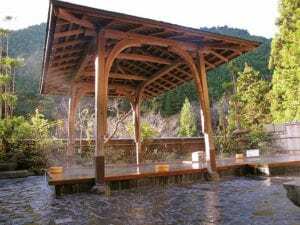 As a volcanically active country, Japan has thousands of onsens scattered throughout all of its major islands. Onsens were traditionally used as public bathing places and play a central role in Japanese domestic tourism today. The kimono (着物, きもの) is a Japanese traditional garment. The word “kimono”, which actually means a “thing to wear” (ki “wear” and mono “thing”), has come to denote these full-length robes. The kimono is always used in important festival or formal moments, it is the representative of polite and a very formal clothing. Arrive in Japan – The Land of the Rising Sun. Upon arrival at Narita/Haneda Airport, receive a warm welcome. Transfer to the hotel in coach. Check into the hotel. Have dinner in a restaurant and stay overnight at your booked hotel in Tokyo. Have your breakfast at your hotel. After breakfast, gather at designated location to board the bus bound for Hamamatsucho Bus Terminal. The tour will proceed from Hamamatsucho Bus Terminal. Visit Tokyo Tower, enjoy the traditional Japanese tea ceremony and have your Japanese style lunch. 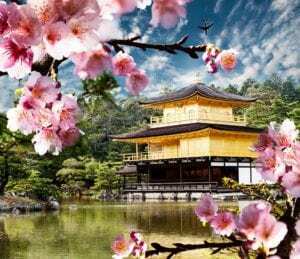 After lunch, the tour will then proceed to the Imperial Palace Plaza, Niju-bashi Bridge, Sumida River Cruise, Asakusa Kannon, shop at Nakamise, and drive-by Ginza. The first tour drop will be at Tokyo station. The second drop will be at Hamamatsucho Bus Terminal. Transfer to your hotel on your own and stay overnight in Tokyo. Enjoy your breakfast at your hotel. After Breakfast, enjoy the infamous Zen Meditation in Tokyo. After meditating, enjoy the rest of the day for free leisure. Have dinner on your own and stay overnight at the hotel in Tokyo. Breakfast at your hotel. After Breakfast, depart from Hamamatsucho Bus Terminal and head to Mt. Fuji by bus. Upon arrival to Mt. Fuji (subject to weather conditions) start with the Fuji Visitor Center, then go to Mt. Fuji 5th Station, and enjoy the Lake Ashi Cruise. Have lunch on your own and enjoy Mt. Komagatake Ropeway afterward. Depart Hakone and will disband at Odawara Station. Upon arrival, check into your hotel, have your dinner on your own and stay overnight at the hotel in Hakone. Have your breakfast at your hotel. Check out and go to Odawara station on your own and proceed to Kyoto by bullet train. 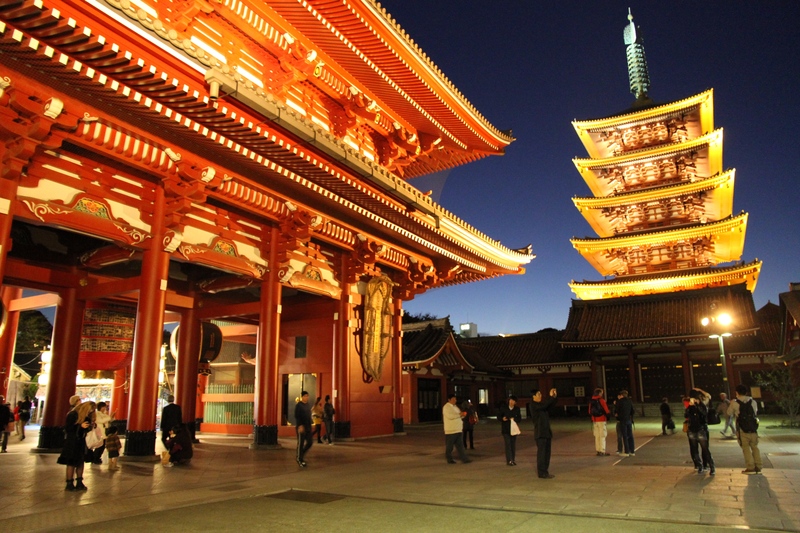 Then check into a hotel in Kyoto and proceed to the Kyoto Night Tour. Depart from the hotel and visit Gion Corner and Gion Historical Preservation District, also relish in a Japanese Tea Ceremony. Have your dinner in a restaurant. Come back to your hotel and stay overnight in Kyoto. Take your breakfast at your hotel. After breakfast, head to Saganokan Shijo Main Store and select a Kimono. Get dressed and take a commemorative photo shoot. See the sights while wearing the Kimono and get back to Saganokan Shijo Store. Return to your hotel on your own and stay overnight in the hotel in Kyoto. Enjoy your breakfast at your hotel. After breakfast, leave for a full-day excursion to Kyoto & Nara. Depart from Kyoto Station Hachijo Exit by bus. Visit the Kinkaku-Ji Temple, Nijo Castle, and have a Japanese Style lunch on your own. See the sights of Nara, such as Todaiji Temple and Nara Deer Park. Return to Kyoto, have your dinner, and stay overnight at the hotel in Kyoto. After breakfast at your hotel, check out the hotel and transfer to Kansai Airport for your international flight.